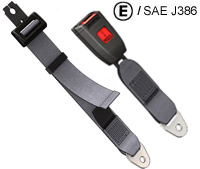 2"/47mm wide Static lap belt. 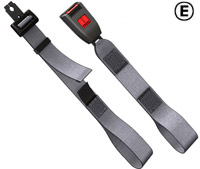 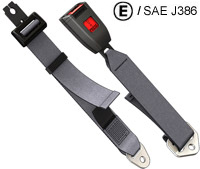 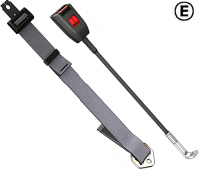 Belt length adjusted manually to suit occupant. 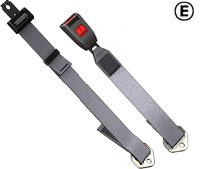 Buckle length adjusted on installation.